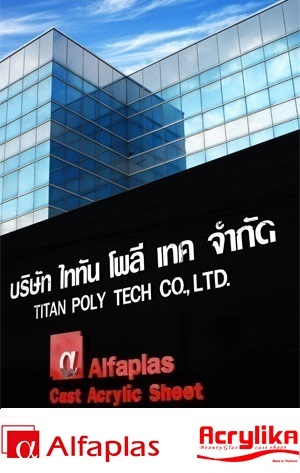 About – Titan Poly Tech Co. Ltd.
Titan Polytech Co. Ltd. was established carrying the experience and expertise from a team of experts with more than 25 years experience in manufacturing premium cast acrylic sheet. Since then we have grown rapidly to become one of the prominent player globally in the industry with distributors spread in all continents. 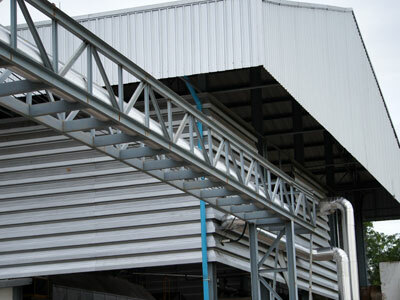 To be one of the top global cast acrylic manufacturer setting benchmark to the industry. Our mission is “Harmony & Excellence”. 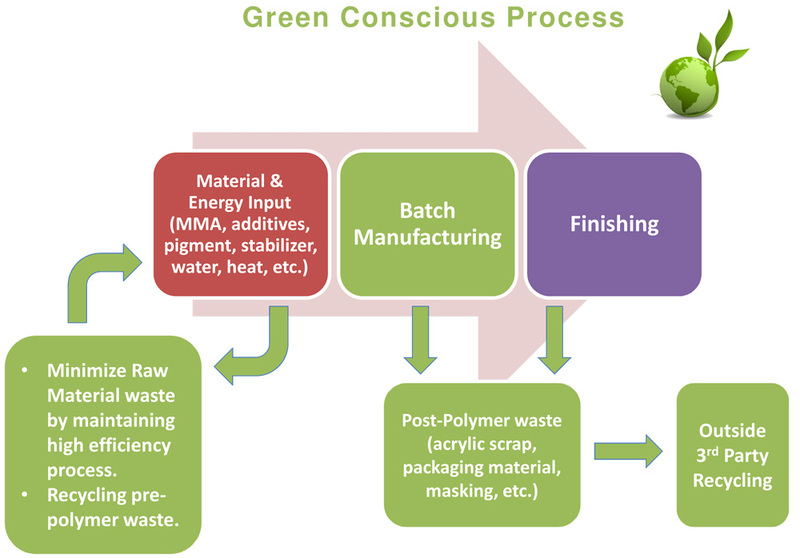 We commit to excellence in all aspects of our work whilst maintaining harmony to our stakeholders. With the efforts of our experienced team with more than 25 years experience in manufacturing premium cell cast acrylic sheet, Titan Polytech Co. Ltd. was established in Thailand. 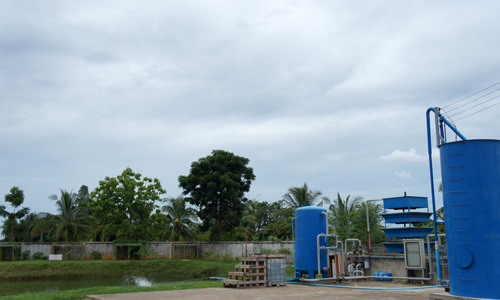 Our factory is located 80KM South of Bangkok in an industrial zone of Khao Yoi, Petchaburi province – Thailand. 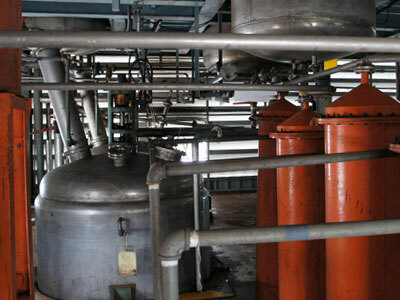 Our production facility is designed to meet international standard for efficiency and productivity. 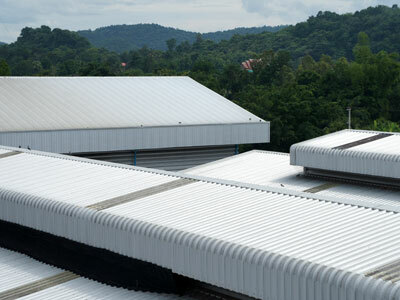 Thailand, being at the epicenter of Asia, is a strategic position to serve our distributors worldwide.